Marco Ravasi speaks to Glass Worldwide about the company’s flexible production capabilities for food and beverage customers, especially in the local wine and food sectors. A market leader for food and beverage glass packaging, Verallia Italia’s turnover comes primarily from the still and sparkling wine sectors. Moreover, the flexibility of its production capacity allows the company to cover all types of glass food packaging. Every year, approximately 3.6 billion jars and bottles are produced. Aside from the numbers, however, one of the characteristics that make Verallia stand out as a strategic partner for Italian food and beverage companies is that there are always at least three furnaces producing clear compositions and another three melting dark colours. 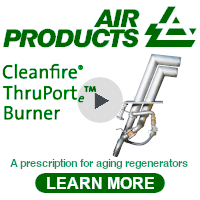 This guarantees customers constant and flexible supply, both at average and high production volumes. At the same time, they are assured high levels of personalisation, finely tuning products to their exact needs. Verallia’s Italian glassmaking facilities are strategically located in areas historically associated with wine. The company operates two factories in Liguria (Dego and Carcare, close to the border with Langhe), one in Pescia (in Tuscany, close to the Chianti region), one in Villa Poma (Lombardy) and two in Veneto (at Gazzo Veronese and Lonigo, in the Prosecco region). Every investment undertaken by Verallia Italia is geared at meeting the needs of its customers, who are part of a continuously evolving market. In the past three years, the company has implemented its previously mentioned ‘two-pronged’ investment strategy, involving its Small Business project and Long Runner products. Via the Small Business project, flexibility has been further developed on the Dego-based production lines, where the aim is to guarantee a high level of personalisation, even when producing small volumes. “At the Gazzo Veronese site, however, thanks to one of our furnaces, we have increased production capacity for products in the Long Runner category, thereby guaranteeing very high quality standards, even when producing large volumes” Mr Ravasi explains. 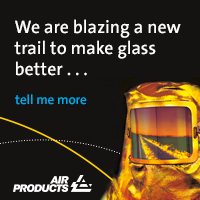 The glassmaker has also reached key safety objectives, reducing accidents in the workplace by 50% and at the same time, implementing a quality improvement plan. More than 1000 people are directly employed at Verallia’s Italian sites, plus another 150 people indirectly. One of Verallia’s four key values is ‘teamwork’, identifying that this work ethic positively contributes to the group’s collective success. Within the Italian business unit, for example, the management team is both diverse and comprehensive, combining a positive balance of industry experience, managerial skills, passion and innovation. An extensive range of bottles and jars are manufactured at Verallia’s six Italian production sites, their uses varying from still to sparkling wine, spirits to water, beer to non-alcoholic drinks and from tomato passata to spreads. “Over time, we have developed key expertise in promoting the excellence of Italian food and we have a specific focus on supporting their export initiatives” Mr Ravasi suggests. The bulk of output is delivered to customer premises within 300km of each glassworks, although some 30% invariably leaves Italy as part of an export consignment. Verallia’s ability to bring innovative ideas to glass packaging is another important characteristic, as illustrated by the international final of this year’s Verallia Design Awards competition. The winner of this year’s competition – the De Fiasco bottle – was developed in Italy and combined the ability to revisit tradition, while creating something different. “This international competition allows us to support and recognise young design students, while also promoting the wider use of glass bottle and jar production methods that favour quality and innovation” says the Verallia Italia General Manager. 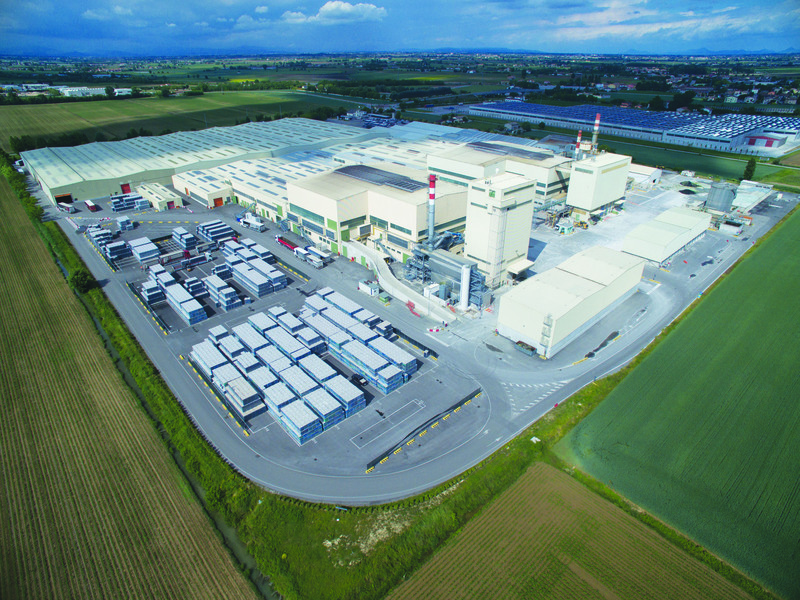 Over the past two decades, Verallia Italia has successfully reduced dust levels and NOx emissions released to the atmosphere by more than 50% and 40% respectively, illustrating the company’s long-term commitment to sustainability. The glassmaker has progressively changed the fuel used in its furnaces to improve these results further, moving from diesel to gas. Verallia was the first in Italy to directly invest in two centres for recycling and scrap glass processing (Ecoglass) and more recently, also invested in a joint-venture (Vetreco) with two other glassmaking companies. Mr Ravasi contends that with glass currently performing very well in Italy, this positive trend will continue, picking up market share from other packaging materials. “This trend is also thanks to a better overall understanding of the environmental problems caused by the excessive use of plastic and consumers paying more attention to health issues. 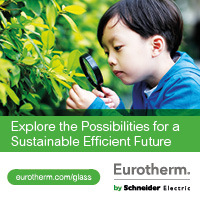 These two aspects will surely contribute to the more widespread use of glass, a healthy material that is infinitely recyclable” he says. To meet growing customer demand, Verallia is currently building its eleventh furnace in Italy, at Villa Poma. “This investment proves just how much Verallia believes in the potential for food and drink business expansion in our country.” Overall Italian GDP is expected to grow by 1.5% in 2018, including increasing popularity for organic produce, with glass the packaging material of choice. “Another opportunity is created by the progressive acceptance of a circular economy in European politics, which can only favour the more widespread use of glass as an indefinitely recyclable material” Marco Ravasi concludes. 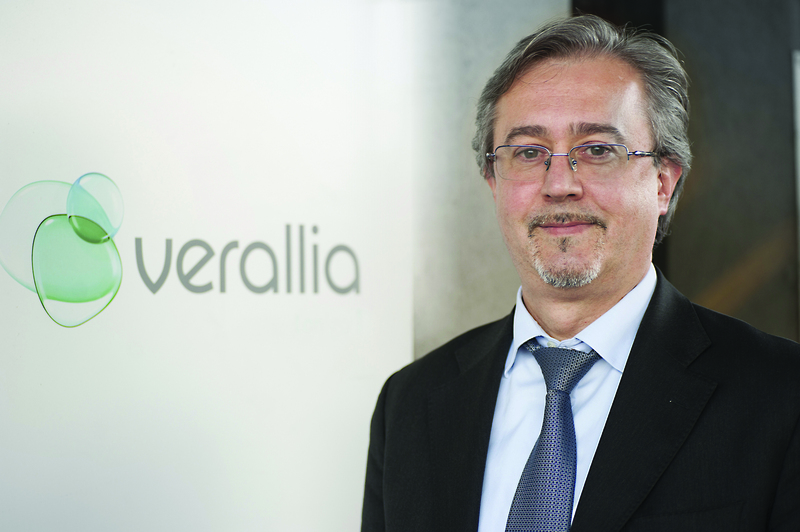 Within the next two years, Verallia plans to invest approximately €80 million at its Villa Poma production site, involving a renovation of the current furnace and the construction of a new one. The decision to invest at Villa Poma follows the construction of 73 furnace in Gazzo Veronese (Verona), confirming the centrality of Italy in the global strategy of the Verallia Group which, over the last five years, has invested more than €250 million in the country. Once fully operational, the furnace will directly employ about 50 new people by the second half of 2019.